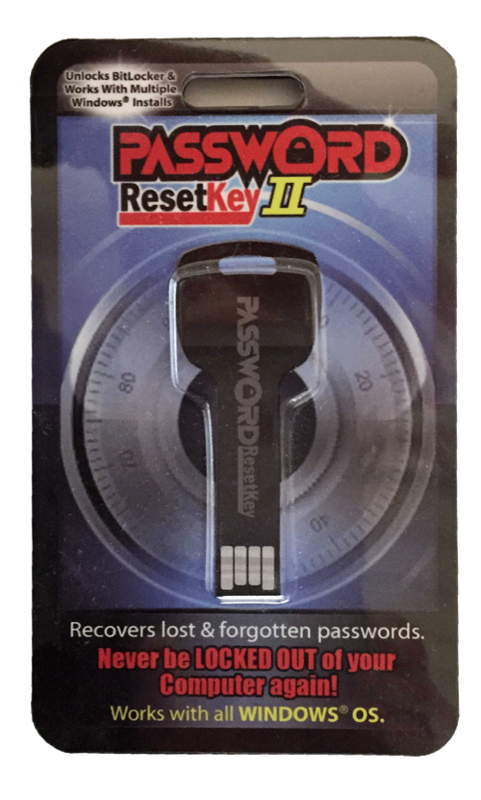 Recovery Boot Password Reset USB -Better Than CD Disk- Works on All Windows Versions-7/XP/Vista/2000/98 and Windows 10 - No Internet Connection Required-Reset Lost Password-Windows Based PC or Laptop. Reboot windows software. Reset Lost or Forgotten Windows Password. Restore PC. Even works when bit-locker has been enabled and with multiple Windows installs! Bought a PC online and can't gain access? Password Reset Key solves this.